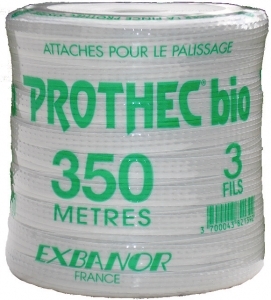 A unique, patented system (Prothec pliers and degradable Prothec ties). 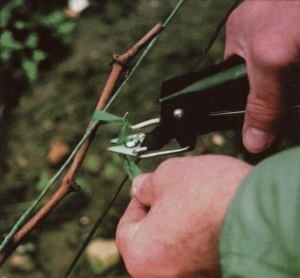 Protects vines, simplifies pruning and reduces operating costs. 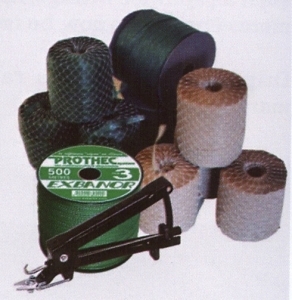 Prevents girdling and other plant damage. 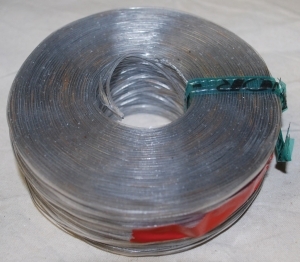 Allows growers to quickly secure vines to trellis wires by twisting and cutting the expandable tying material in one quick action.